Colts Alumni in the NHL Update by @evil_shero - Very Barrie Colts | A website covering the Barrie Colts of the OHL. The passed two seasons Alex has only scored 7 goals in each campaign so he will inevitably surpass that soon. Still earning top line minutes and anchoring the Note's blue-line on all fronts. One of the more elite d-men in the league. 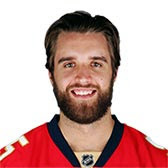 Just like the entire Panther's team, Ekblad has cooled off considerably. 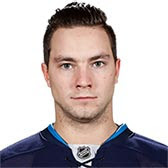 Before scoring his 7th of the year, he went 6 games goal-less and recently only contributing 2 apples in that time frame. Someone as talented as him won't stay quiet for long but he's going to need a little help. Brodie was poised to have a huge season putting up 45 points last year on a dismal Flames team. 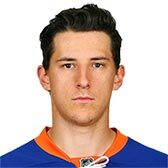 He went 7 games without a goal and besides his recent 6 point streak in the last 5 games has only 4 in the whole rest of the season. Brodie is heating up and can hopefully end 2016 strong. Girardi is THE shut-down defenseman on the top team in the NHL now. Girardi sees more shots on net than any other defenseman on the team. 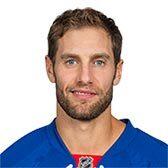 He's 2nd in the NHL with 2.77 blocks per game and earning a +10 over this season, Dan is doing his job and doing it well. 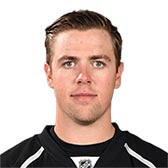 Prout has been on IR since 12/16 with an upper body injury. Prout has been a casualty of the Jacket's meteoric rise to a serviceable hockey team this year not seeing much ice time. 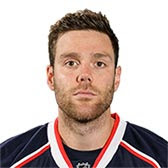 This massive rookie hopefully will recover soon and continue to police the ice in Columbus. 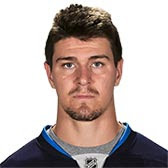 Scheifele is having another outstanding season who was at the top the NHL in scoring for most of November. Averaging just a shade under a point-a-game, Mark might eclipse his 61 point performance of last year. 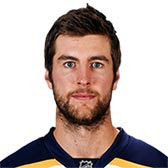 It will only be a matter of time before he's mentioned along the names of Tarasenko, McDavid, and Panarin. Pearson is now up to 6 assists and 13 points in 25 games thus far. With a promising start on the Kings "triplets line" last year, Pearson has really struggled on a team that is mirroring his troubles. Little is heating up after a slow injury marred start with the high octane Jets. Tallying 9 points in 11 games since his injury Little is making this offensive juggernaut even more lethal. Playing with Calder-candidate Laine, he will probably contribute even more. The most recent two-goal streak came at the tail end of a 20 game drought. Relegated to a 3rd line checking role, Strome is still growing into his NHL role. In what can be called a Sophmore Slump, Strome will need to earn every minute on the ice for the Isles. Clifford isn't on the ice to contribute to the King's point totals. 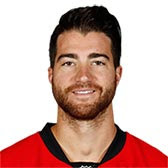 He is on the ice to keep control over the physical Pacific division who might carry the last of the NHL's enforcers. His 40 PIM this year puts him in the Top 20 and 5 fighting majors put him in the upper echelon of NHL tough-guys. Earning minutes on the 4th line for the Wings, Andreas has put in a respectable 5 goals in an injury hindered season so far. 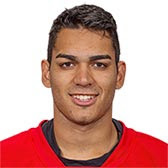 Coming back from a knee injury that cost him 12 games, Andreas is seeing time with Ott and Jurco which could see him take a checking role on the Wings this year. Burmistrov hasn't played since 12/6 and has been a healthy scratch for a handful of those games. 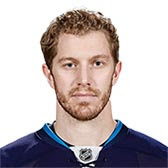 If there is any player in the dog house in Winnipeg, its him. 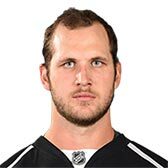 Only 2 points this season, he has been eating more nachos this year than shooting pucks. 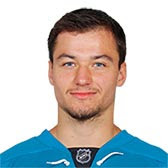 Making most of his call-up this year he's earned ice with Logan Couture and is contributing to the Shark's offense. Labanc has been a huge surprise as he already has 6p in 15 games and is getting a steady 15m a game. 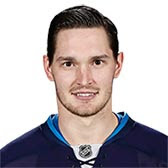 Hutchinson is the back-up for the above average Connor Hellebuyck. Back-ups are hard to gauge since they get put in bad positions occasionally. It's hard to make a fair assessment here.